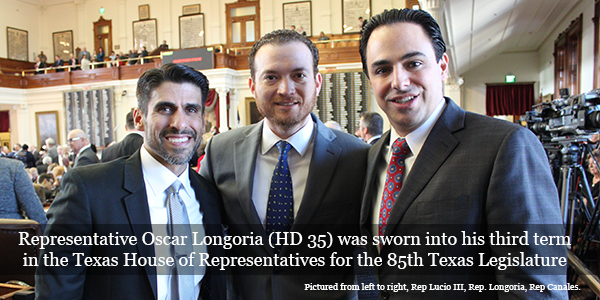 Lead more about Rep. Longoria's background and his legislative appointments. Want to get involved? Don't miss the opportunity to join us. See what we have coming up. 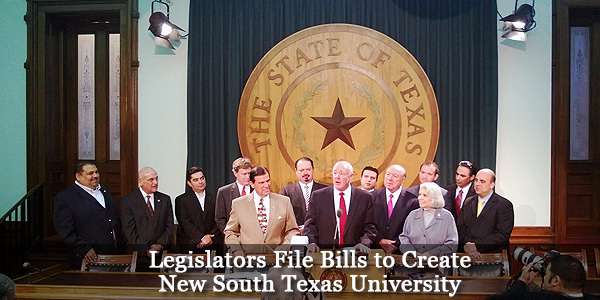 This past 85th Legislative session, thousands of bills filled. Click bellow to view my legislative accomplishments. 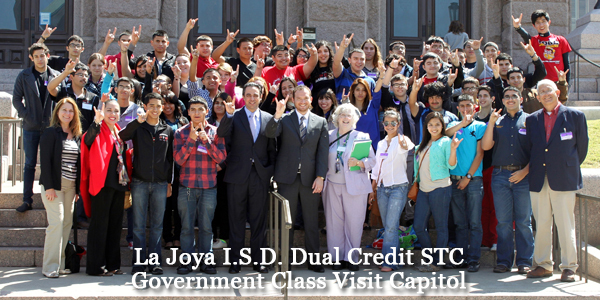 See what Rep. Longoria is up to on Facebook.